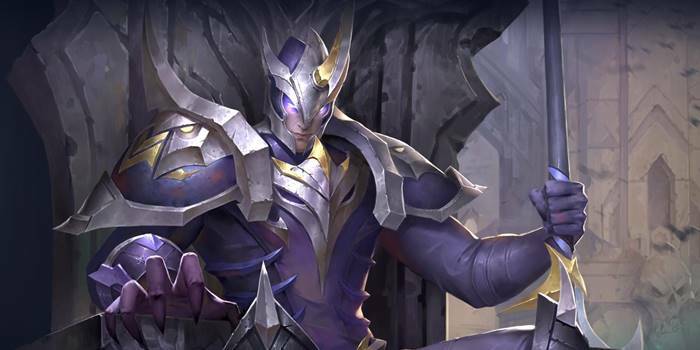 More huge changes to Arena of Valor are coming, if and when the world's servers receive the same patch that hit Taiwan on August 9th. 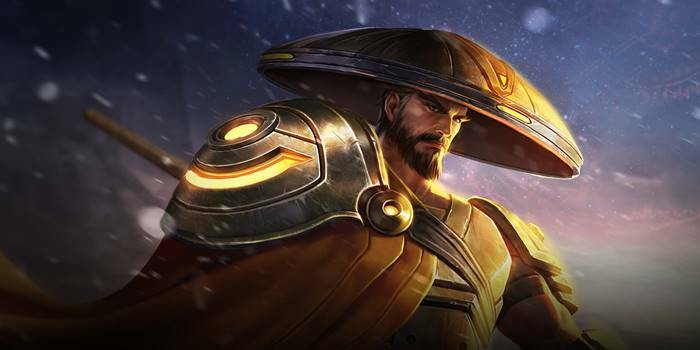 Among them is the biggest item shakeup to date and a slew of hero balance changes. 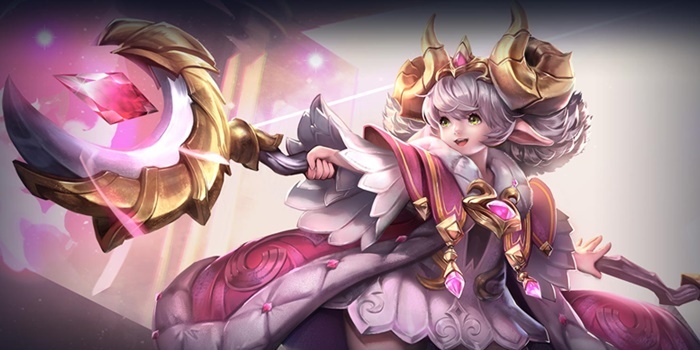 Update: Garena MSP released their patch notes (included in theirs are the changes made in the July Taiwan patch). 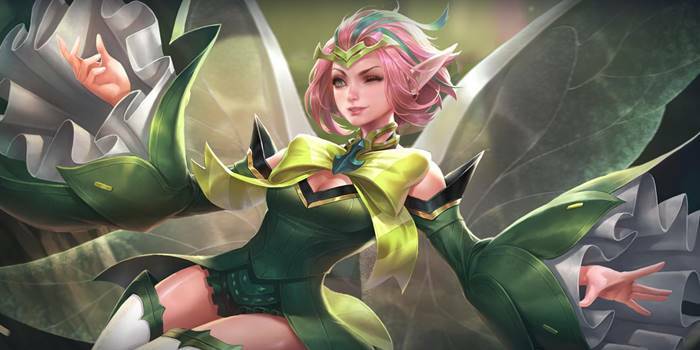 In a post made just a day before the patch went live in Taiwan, Garena laid out the final details of the changes that arrived to the server on the morning of August 9th. In addition to the debut of Emily, Taiwan received a whopping eleven new items while losing two soon-to-be-irrelevant items in the process. Further, a number of heretofore unmentioned (outside of the test server) hero balance changes found their way into the patch. These changes are in addition to those that we’ve already reported on regarding quality of life improvements and the new map. Changes made to the Taiwanese server eventually make their way to the rest of the servers around the world (with the very curious exception of their July update, which is still needed considering the lingering Rourke bug), so watch out for a big patch in the weeks or months to come. Eleven items were added, two were removed, and four were altered in the patch. Our thoughts are sporadically provided below items or groups of items. Reminder: the names of new items and passives are translations; we’re not sure what the official English names will be. Removed, replaced by new item. 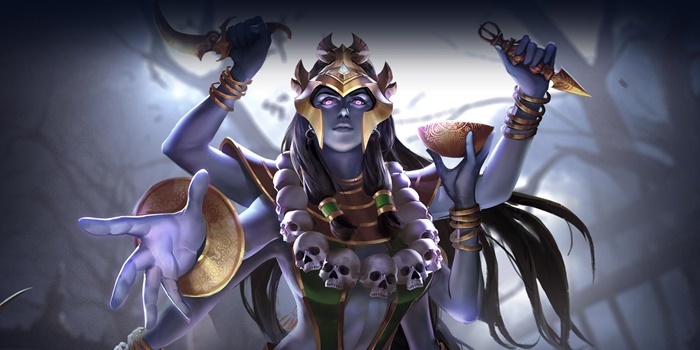 Unique Passive: Nirvana: Revives wearer 2 seconds after death with 2000 + (hero level * 100) HP. This effect has a 150 second cooldown (can only occur twice in a single game). 120 armor surpasses 1000 HP in terms of Effective HP at 5000 HP, so Blade of Nirvana certainly surpasses Ancestral Glory before getting to the details in the passives. Limiting the number of times that a hero revives will help prevent the 30+ minute games you see every once in while. In addition, the amount of HP a hero revives with is drastically nerfed for warriors and tanks. After testing, we’ve discovered that “Warfare” actually does increase ALL damage by 10%, including magic damage and auras from items. Added Unique Passive: Painful Burning: Deals magic damage equal to 3% of the target’s current HP every second for 3 seconds (up to 80 against monsters). Torture barely did any damage previously, especially because it was reduced by magic defense. 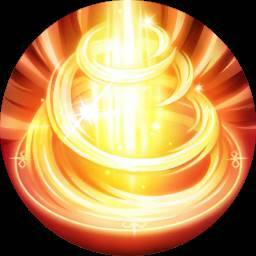 Now, there’s reason for mages to get Berith’s Agony outside of the armor, AP, and CDR it provides. The other boots were too good to pass up for just 10% CDR, so it was upped to 15% in exchange for a tiny price increase. A good change in our opinion. Removed, replaced by new items. 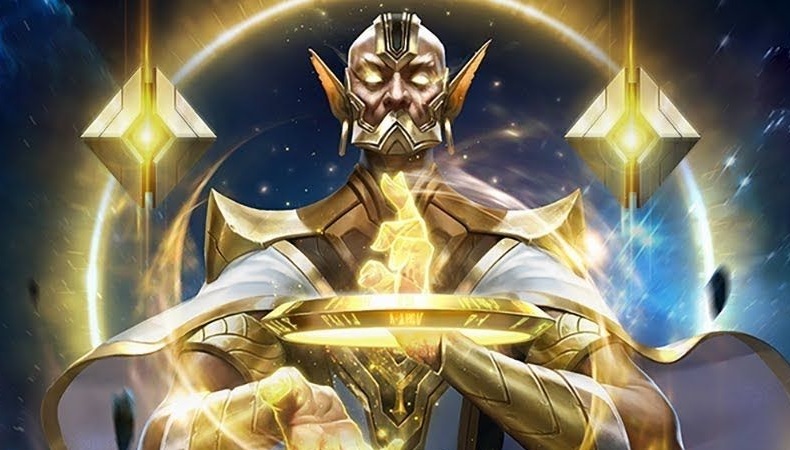 Unique Passive: Military: Gain 5 gold and experience every 3 seconds if your gold or experience is the lowest on the team. Unique Active: Eye of the Kamaitachi: Gain vision of the nearest enemy for 4 seconds. Cooldown: 30 seconds. The new wind items really double down on special abilities. 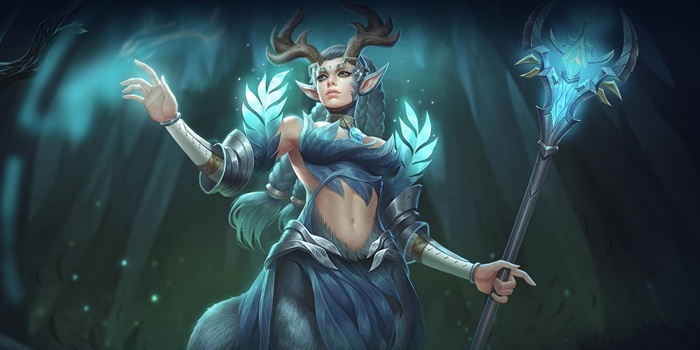 The first two tiers of both branches grant extra gold and experience to the supports who are actually doing their job – scouting and roaming the map. At tier 3, the emblem’s unique active is great for supports like Chaugnar who have no shielding or healing abilities in their base kit, plus it provides an extra panic button for those who do. Meanwhile, Ring of the Kamaitachi provides all-important vision on a fairly low cooldown. The overall stats of these items aren’t great, but they’re certainly full of utility and will likely be equipped relatively often. Unique Passive: Dedication: Gain a stack of Dedication Buff every 30 seconds. Stacks up to 2 times. If a unit dies within 800 units, consume a stack of Dedication Buff to grant the nearest ally 15 extra gold and 40 experience. Unique Passive: Tidal: You and nearby friendly heroes (within 600 units) receive 20 (+1 per level) HP and 10 (+1 per 2 levels) mana per second. 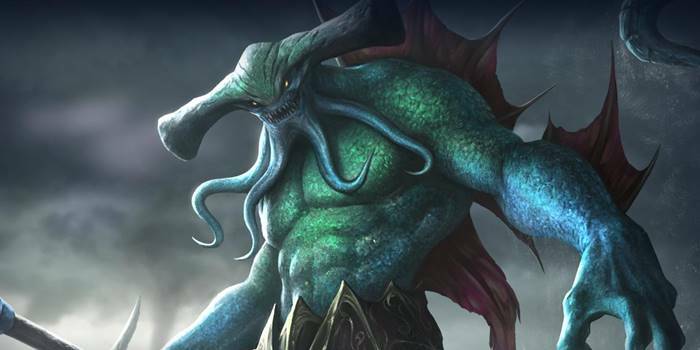 Unique Passive: Poseidon: Increase damage of nearby allies by 5% and damage reduction by 10%. Unique Active: Purification Curse: Immediately remove any control effects from a nearby allied hero, and restore 160 + (level x 30) HP and increase their movement speed by 20% for 1 second. 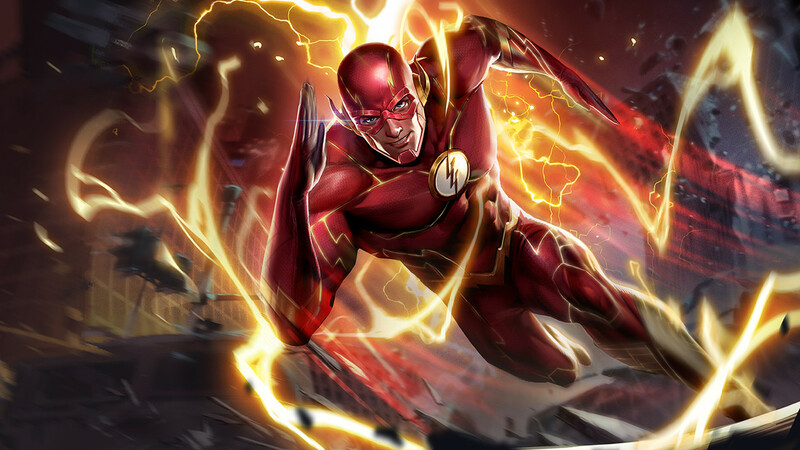 The affected hero is immune to slows for the next 2 seconds. 90 second cooldown. The water items have the opposite goal of the wind items, increasing the gold and experience of your allies and thereby allowing you to stick to your damage dealers without denying them the resources they need. 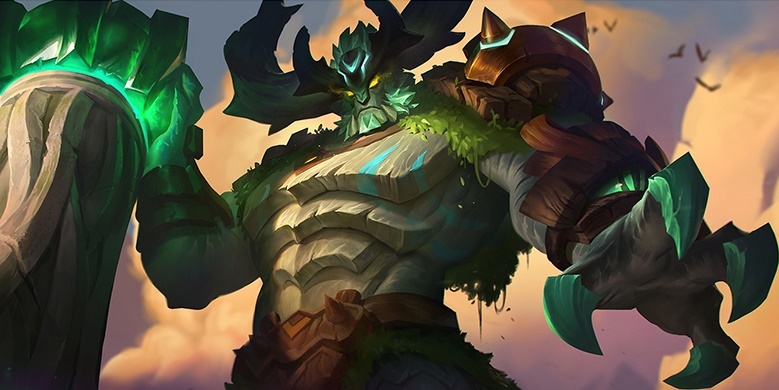 The first branch provides much more survivability while weaving in Asterion’s Buckler’s passive, while the second branch provides a hefty amount of cooldown speed while granting a Chaugnar effect for one hero. Given the presence of The Aegis, we feel it’s much more likely that support players will build into Poseidon rather than go for the bracers. Important Note: Once you purchase a wind or water item (or Support item, as they have their own category now), you cannot buy any support items that aren’t in the item tree of the item you purchased. 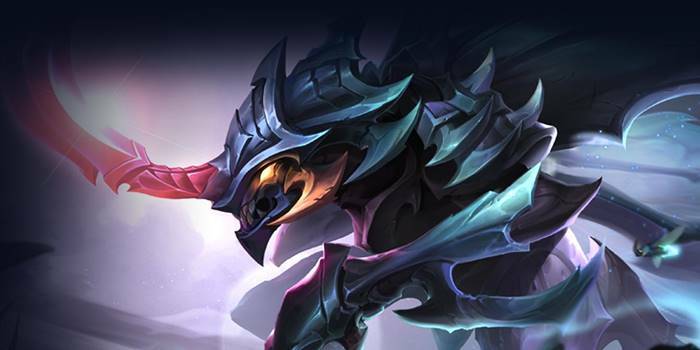 That means that once you buy a Tier 3 support item, you cannot buy any other support items. Fixed a bug in the passive, Spirit Bond. These changes shift more power to Ilumia’s early game, but likely won’t move the needle too much. Holy mackerel, Lu Bu is going to be absolutely unstoppable when using his ultimate. He might as well have Kil’groth’s ultimate, given the insane resistance he’ll be getting. With Gilded Greaves, Lu Bu flies over the resistance cap of 60%, so it’s probably best to not equip those on him anymore. Attack damage increase changed from: (25/30/35/40)% (grows at level 5/9/13) → (30/35/40/45)% (grows at level 5/9/13). Attack bonuses decay over time, down to 50% of the initial attack bonus. Given the decay, this is overall a slight nerf to Zuka’s passive. That said, he’ll still do truckloads of damage, especially when The Chi first activates. Extremely skilled players will use this opportunity to chunk an opponent the moment it triggers. 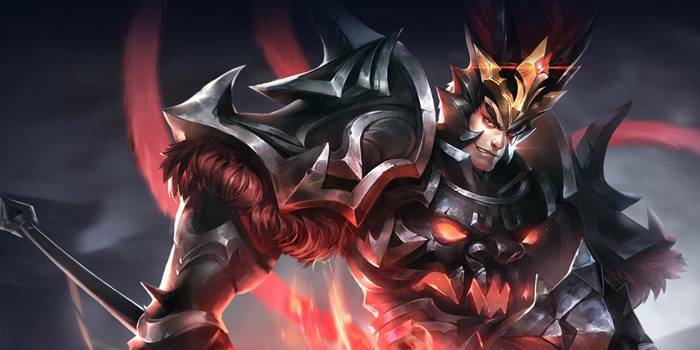 Garena specifically mentioned in their patch notes that Omen was a bit too dominant in the Dark Slayer lane, so they toned him down a bit. After the fix, the distance goes from 5.5m → 5m . We’re not quite sure why Super Speed was listed but the fix was on Mach Punch. We’re guessing it’s just a typo, considering there were other signs that the article was rushed out. After Krixi’s dominance at the AWC, she’s been tuned down. Her damage in the early game remains in tact, though. 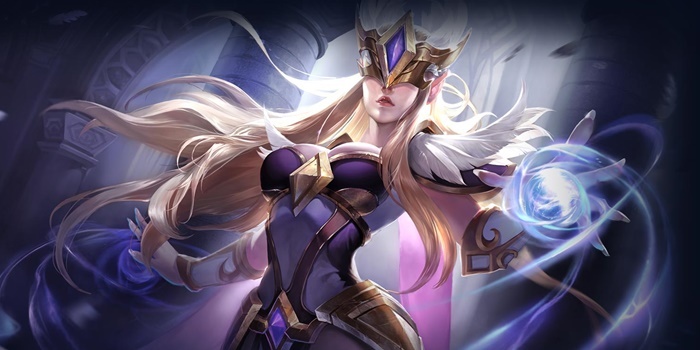 Part of the reason for her performance in competitive play and on ladder had to do with players simply discovering her viability, so we don’t think she’ll fall too far from grace. 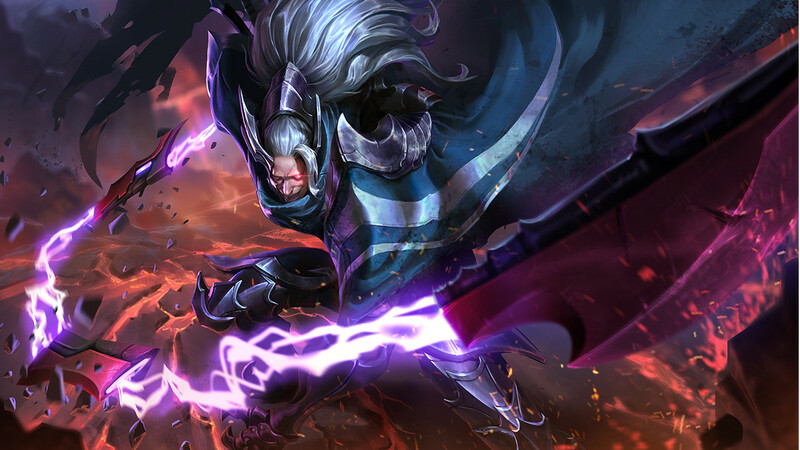 It was often difficult for Cresht to re-charge his ult after the laning phase, as supports typically don’t get to sit around and auto-attack stuff. This is a nice quality-of-life improvement and could lead to more Cresht play in tournaments. Violet somehow got a massive damage increase, as Fire in the Hole and Concussive rounds not only spiked in damage, but will be easier to use because of the shortened cast time. The decrease of .15 AD on her tactical fire doesn’t make a huge difference, especially since it wasn’t included in critical damage calculations in the first place (only damage up to 1.0 AD is multiplied in these cases). 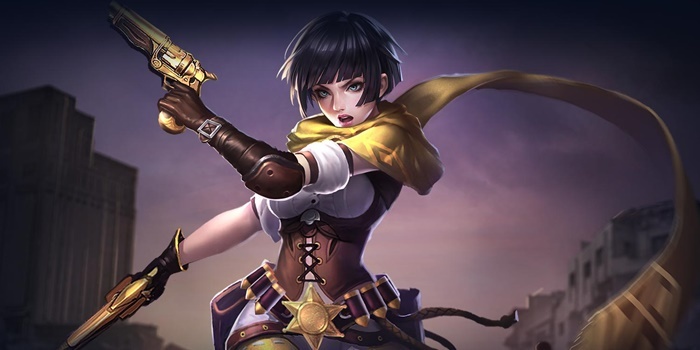 The biggest hit that Violet took in this slight re-work is the nerf to her movement speed when using Tactical Fire. Previously, she could be relatively far away and still benefit from the increased movement speed, whereas now she’ll have to be in dire straights in order to run faster. This will make it much easier for her pursuers to catch her, should she get too close. Wow. Jinnar has received buffs in every patch for as long as we can remember (and was a reasonable hero to start with before all those buffs), and yet is still not a very popular hero. 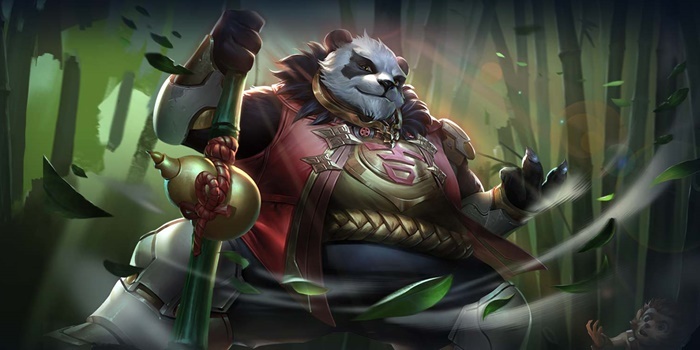 This change will surely push him over the top, and we’re already committed to slotting him into Tier S if and when this buff goes global, whether people want to play him or not. Ryoma gets a bit of extra healing while laning and between fights. The additional magic damage on Death from Above was previously pitiful, so that part makes sense. We’re not quite sure Zephys needed a buff, though, especially to his armor. TeeMee already had their stun duration on Pooty Poots nerfed in a previous patch, and it looks like the developers feel like it wasn’t enough. There’s just so much in TeeMee’s base kit that despite receiving nerfs practically every patch, they still dominate competitive play. They really want to push this whole “scaling with additional AD” thing, huh. 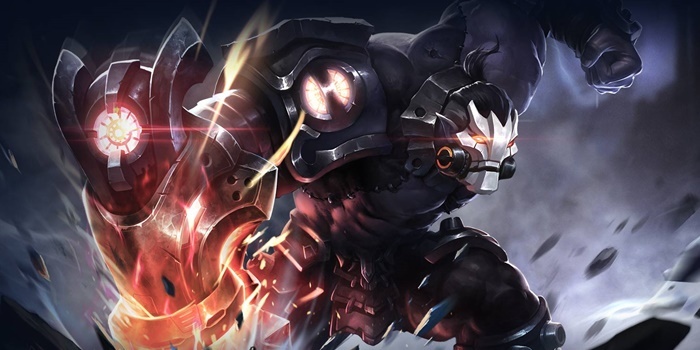 Kriknak has always benefited from building fairly tanky, even after the May patch rework made it more enticing to build AD. That said, AD-focused items like Soulreaver and Fenrir’s Tooth will now really make our favorite bug hit like a truck. Finally, a step in the right direction. The amount of displacement Superman had was frankly unfair, and the patch notes in the article even mentioned that the collision range was larger than what was shown visually. 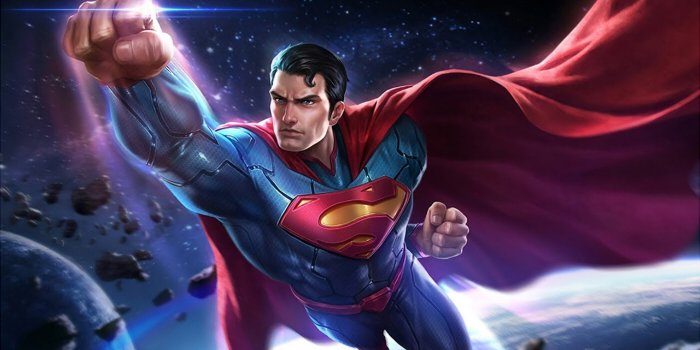 Combined with the nerf in the June patch, Superman may finally fall from his perch atop Arena of Valor (though not too far, obviously). A straight buff unless you build her with absurd amounts of ability power. Kahlii is heavily reliant on her shield for ability power and movement speed, so this should feel pretty good for Kahlii players. Enemies not caught by the prison who stand in the prison area will be slowed by 30%. A little bit of extra utility thrown Baldum’s way. Fixed a bug that made his knock up last 0.75 seconds. It is now properly 0.5 seconds. Stun duration shortened: 1 second → 0.75 seconds. In many cases, this nerf/bug fix won’t be noticed. 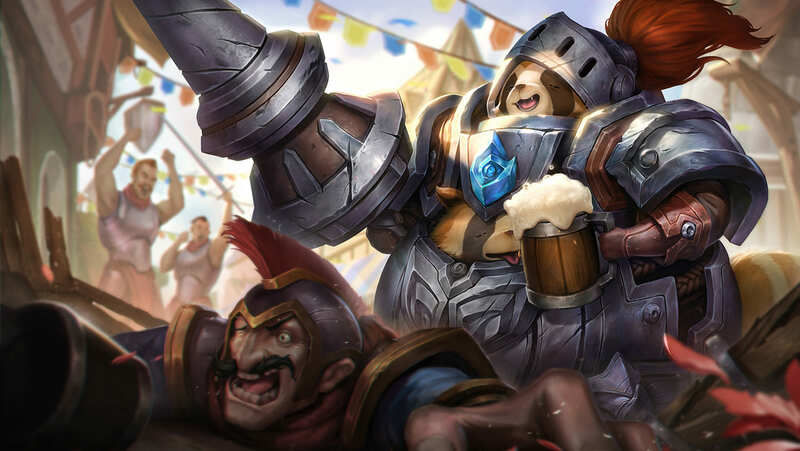 However, when Skud gets his full 1-3-1 combo off, especially on a hero without Gilded Greaves, the lack of a reliable stun lock could dampen Skud’s fun a bit. 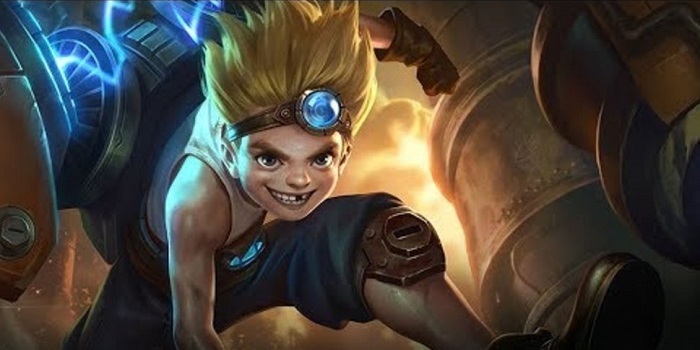 Skud will still likely be a top-tier hero though. Despite the range and damage nerf, this is overall a buff due to the massive increase in utility for Peura’s ultimate. Though overeager Peura players might find themselves caught out trying to use it aggressively, the amount of possibilities opened up by this change – including a very nice escape tool – are something to look forward to. Alice gets a bit of a buff. The Sunshine change seems to have been made because round numbers are just easier to deal with. Lowering the interminable cooldown on Friendship will feel nice. We’re not sure this changes anything, other than extremely short-range Liftoff use, and even then it’s just 50 units. Best to just ignore this one. where is the marja buff? Understandable since it supposed to be a support item but most fighters can build it ,not to mention it cheap price for 10% resistance and 5% damage increase. Omen, Zephys, Superman are the prime example. Another pass will be made after the patch goes live and we have had some time with the new items.